H&H|Digital. Anything digital, anything online. 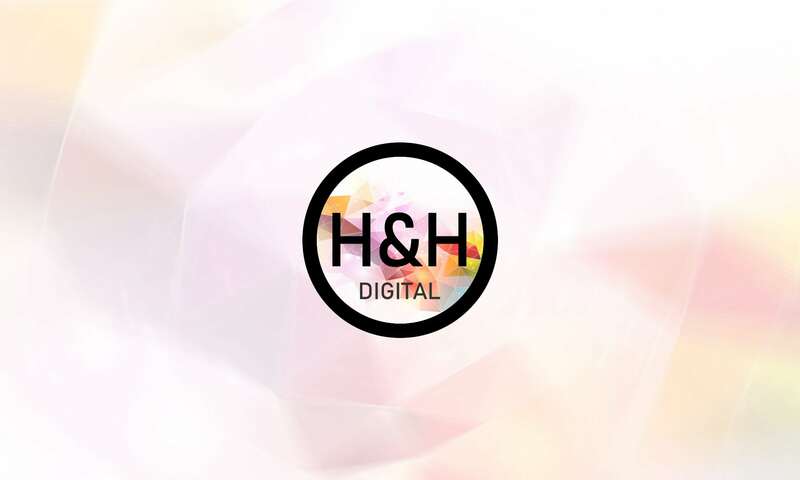 We are a small boutique digital agency that partners with clients in providing and supporting solutions in a digital world. We are dedicated to helping our clients maximise their technology assets and be supported in their use. We look forward to becoming your technology partner and helping you. Rocco is a versatile ‘jack of all trades’ technologist having worked 12+ years in the not-for-profit industry, and 18 years in IT. David is a brilliant designer with a keen eye for detail. He leads our design and SEO projects.